JOIN A BIBLE STUDY This year we will offer two days and times for our Ascension Press Bible study, “Matthew, the King and His Kingdom.” New this year is a Monday evening group which will meet in the Parish Community Center McIntyre Room 6:30-8:30 pm. (first class October 8) and will be facilitated by Bernadette Harris. The Tuesday afternoon group will meet as usual in the Convent Meeting Room 12:30-2:30 pm. (first class October 9) and will be facilitated by Mary Murphy. 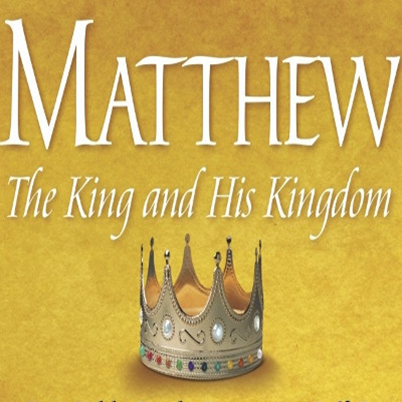 You will need to register on line by purchasing the Matthew, the King and his Kingdom study set for $28.95. Also recommended is the new Great Adventure Catholic Bible at $59.95. A recommended alternative would be any Catholic Bible but preferably the RSV (Revised Standard Version). You can register by going to www.ascensionpress.com and clicking on the square box at the top right of the screen. Then scroll down to Find a Study and use the zip code, 44223. When the map comes up, go to IHM Bible Study Group. 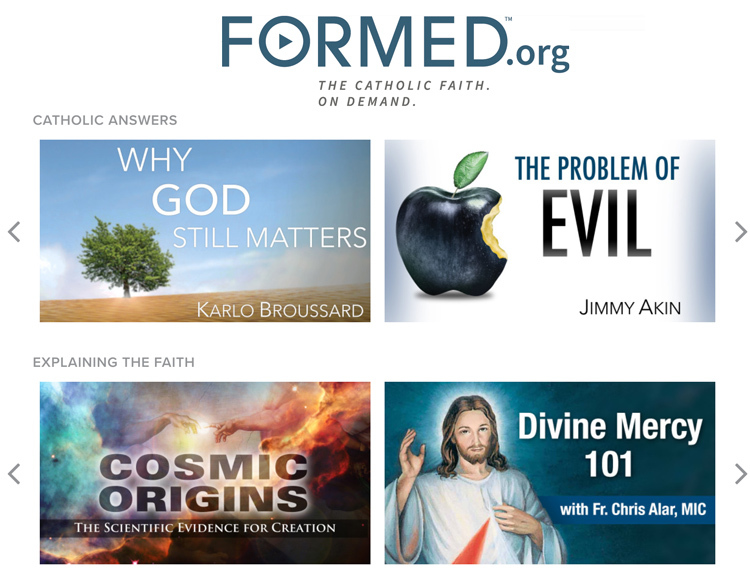 Be sure to sign up for the study day and time you plan to attend. If registering on line is not an option for you, please contact me at the rectory. You can make out a check to IHM, and I will place a group order. Call me or email if you have any trouble registering.